These hidden message bath bombs can be naughty or nice. It's up to you! 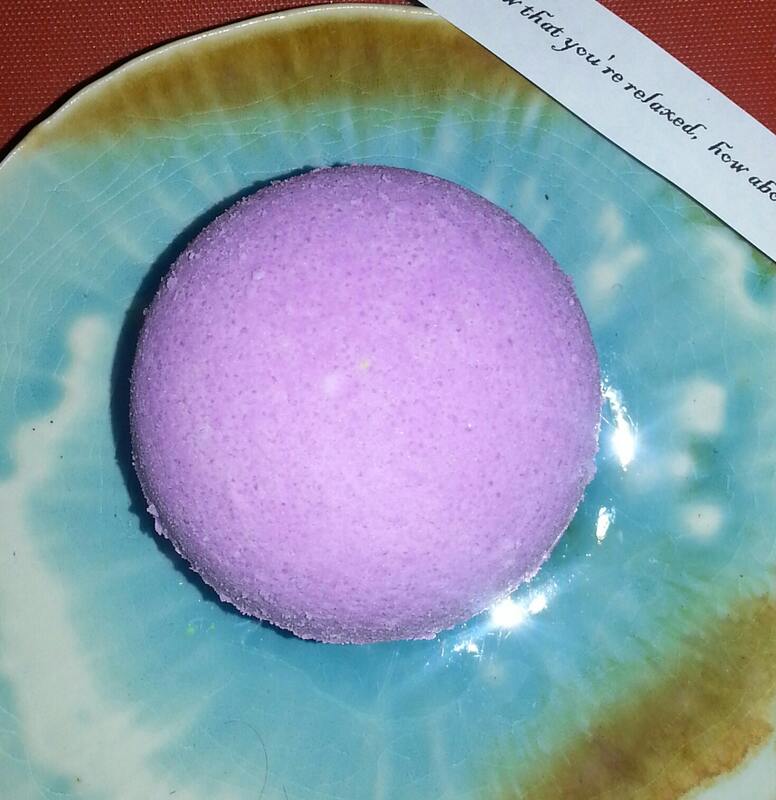 Send your bestie a bath bomb with a hidden personalized message inside. Great for Valentine's day, Christmas, birthdays, anniversaries, divorce parties and more.The bath bombs smell amazeballz and are funny as hell. Comes in an organza bag which is perfect for gifting. The hidden messages are in waterproof containers that float after the bomb has dissolved. Exact colors will vary from batch to batch. These are bigger bombs and weigh approximately 8 oz. Scents will vary.